It's going to be so cool and young and cool. 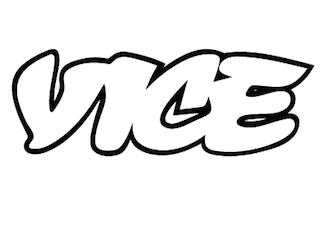 Vice is not happy with being fake radical online, it wants to be fake radical on TV too. According to CNBC, the company is launching one TV network in the U.S. and 12 networks in Europe by next year. Shane Smith, Vice’s CEO, explained that the reason for entering the TV market was simple: Even as ad dollars dwindle, TV still makes heaps of cash.